If God wants us to know Him, why doesn’t he become more obvious and publicly appear for postings on social media? 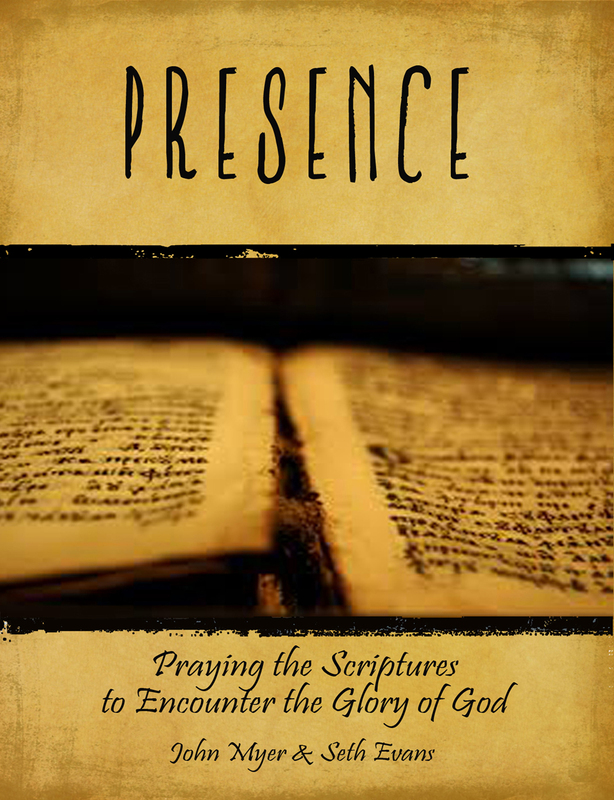 Among the Lord’s disciples, the desire to interact with Him according to the five senses has a long history. Philip said to Jesus, “Lord show us the Father and it is enough for us” (John 14:8). Jesus invited the disciple to look at Him, and said, “the Father is in Me” (John 14:10). We’re not told whether Philip was satisfied with this response or not. One thing is for sure. Disciples today often feel the frustration that God has created a universe and then hidden Himself in it. We’ve got biblical support for feeling this way, too: “Truly, you are a God who hides Himself” (Is. 45:15). I’m often tempted to envy special experiences recorded in Scripture, like Gideon, who asked the angel of the Lord, “where are all his wonderful deeds that our fathers recounted to us?” (Judges 6:13). But then I have to remember that even the scriptural narrative doesn’t seek to make a reader feel that the ancient world was chock full a’ miracles from day to day. The things recorded often occurred over the space of years, if not decades. I have friends who insist to the contrary—that God works wonders in the church with such regularity that you should “expect your miracle,” etc. I certainly don’t want to diminish the possibility of God doing great things—especially in my own life! But the ease with which we descend into an entitlement mentality is alarming. The assumption that with enough faith, God must do this or must do that is also concerning. Ironically, we find it easy to believe in free will, but forget that God Himself is also free, unencumbered from debt to His own creatures. The bottom line is we don’t get to choose how we know God. Peter wrote, “Though you have not seen him, you love him. Though you do not now see him, you believe in him and rejoice with joy that is inexpressible and filled with glory,” (1 Pet. 1:8). God has willed the typical Christian life to occur without visible wires and crutches. Deprived of hard sensory data to frame our fellowship with God, we’re mostly left with the Scriptures and the Holy Spirit to do the work. At first glance, it seems a terrible idea to depend on written correspondence to cultivate a relationship. Words on paper are fixed. They feel distant and disconnected and therefore useless for ongoing conversation. I have visited some passages to the point they feel threadbare. Their familiarity almost bothers me. And yet these are critical to my walk. How often do central items in a relationship cloud over and get forgotten? Without constant recitation, one party is bound to mis-remember, misquote, and ultimately misunderstand the other. Humans imagine or exaggerate, especially in times of duress. Anger takes over, supplying sentiments like “You’ve forgotten me!” or “I’ve been cursed!” The Bible provides dozens of passages to the contrary. Herein lies the value of the printed page: In vague or puzzling circumstances, we can search the Scriptures for assurance on any number of issues or to simply re-live the joy of a moment. God says in His own way, If you are in doubt as to my feelings toward you, re-read what I wrote. I was, after all, meticulous in how I committed my truth to writing. I’ve been struck repeatedly with things that became fuzzy over time, and needed reinforcement. The writers of Scripture mention “reminding” as a large part of their ministry to the church. It would also appear to be a bad idea to rest a relationship upon “invisible presence.” The Holy Spirit communicates to us the presence of Christ. But even that work of the Spirit rarely ever approaches undeniable clarity. I am always a bit suspicious when someone says he’s “one hundred percent sure” God has told him this or that. I suppose I’ve heard about too many failed prophecies and misguided leadings, but I understand the human yearning for high-definition sound when it comes to communication with God. We’ve all felt the frustration/hope hybrid as we reach out, only to wonder if anyone hears. It is like Mark Wahlberg’s character, Bobby, at the end of the movie The Perfect Storm. His ship has sunk, his friends are dead, and he alone bobs up and down in the mountainous ocean swells. As death approaches, his heart reaches out across the vast expanse of land and sea in a bid to somehow make a cosmic connection with his beloved Christina. Sadly though, his romantic message vanishes into the void. She is out there somewhere, but he does not and cannot know if she heard it. The Bible assures us our relationship with God is not subject to such uncertainties. When we feel stranded in the middle of a troubled, lonely ocean, the One we’re trying to reach is close. “In that day you will know that I am in my Father, and you in me, and I in you” says Jesus (John 14:20). That’s the reason why I have to believe the winsome spiritual impressions I receive are more than the products of religious imagination. When the Scriptures burn with peculiar intensity, or when joy emerges from some renewed view of the Savior, it is as much His reaching out to me than my reaching out to Him. No, these are not the overblown and oversold experiences some evangelicals offer, where sound and fury rule. It is the simple two-way communication that exists where “God is Spirit and those who worship Him must worship in spirit and in truth” (John 4:24). But where Scripture and Spirit and faith align, He hides in plain sight.